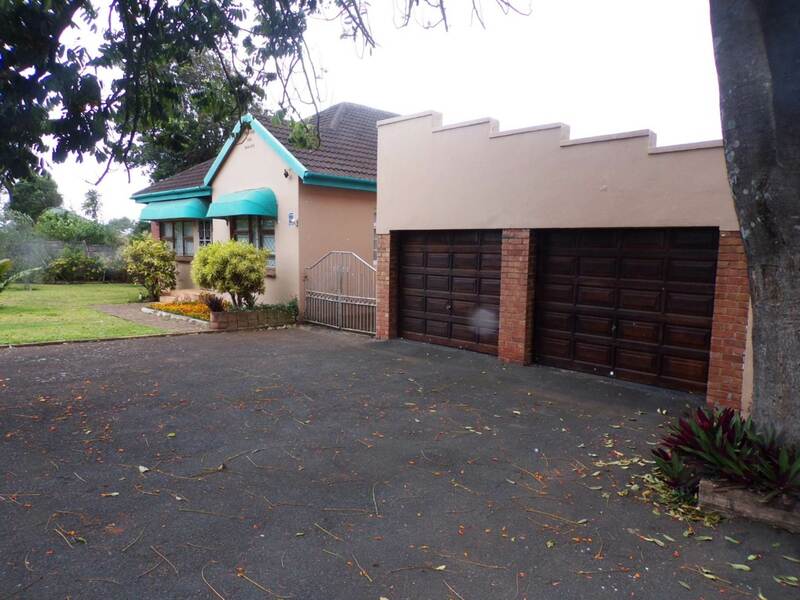 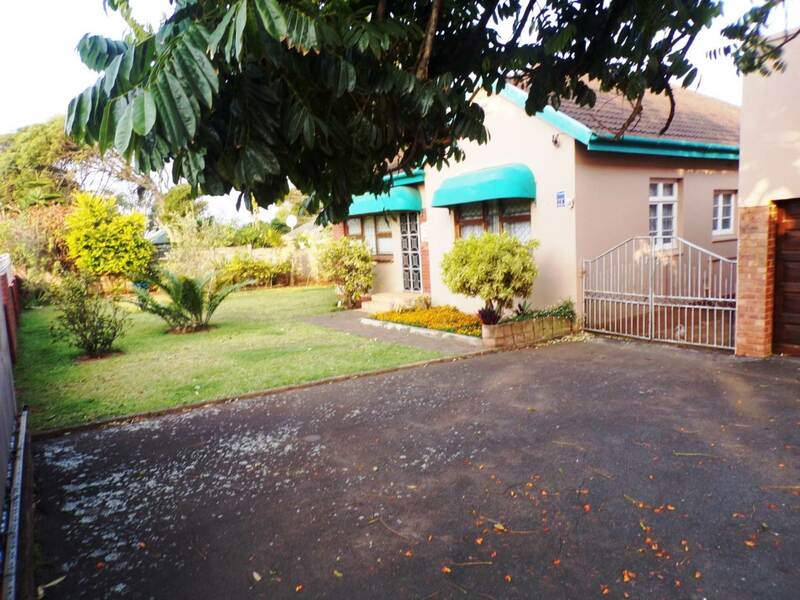 Very neat and well maintained, this spacious house boasts lounge, separate dining room,spacious kitchen, 3 bedrooms 2 bathrooms mes plus separate guest loo. 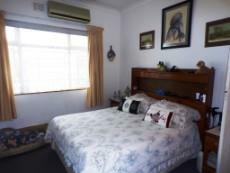 The main bedroom leads out to the pool area. 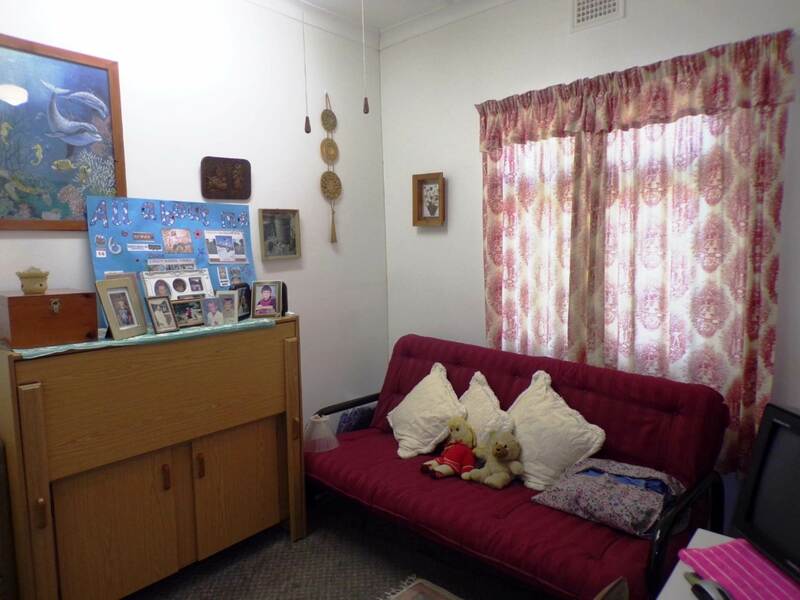 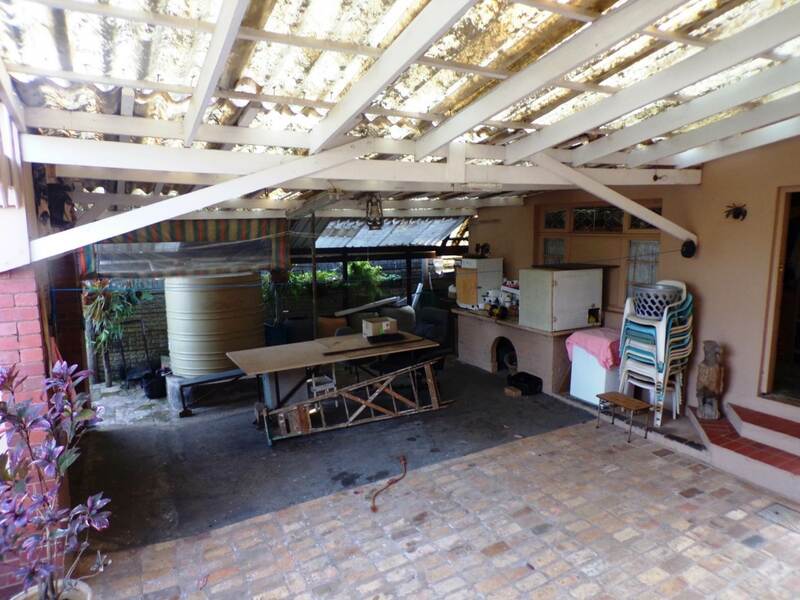 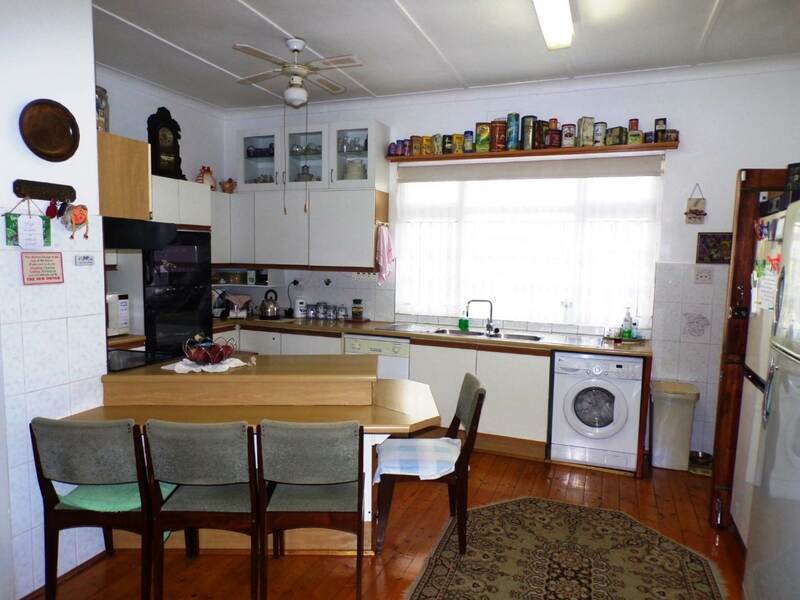 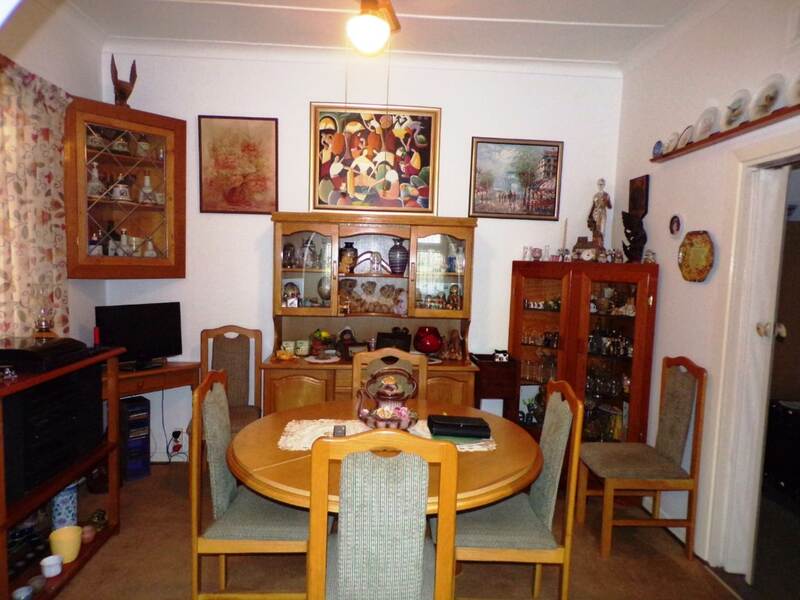 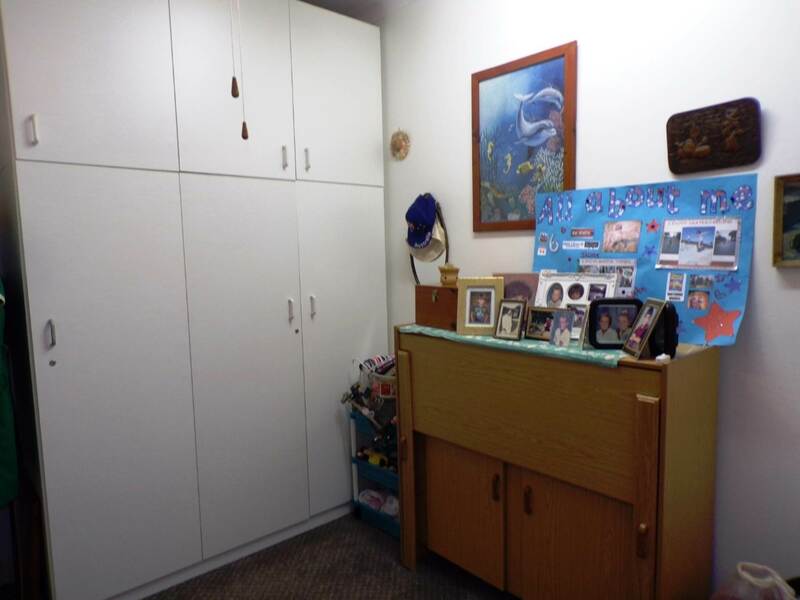 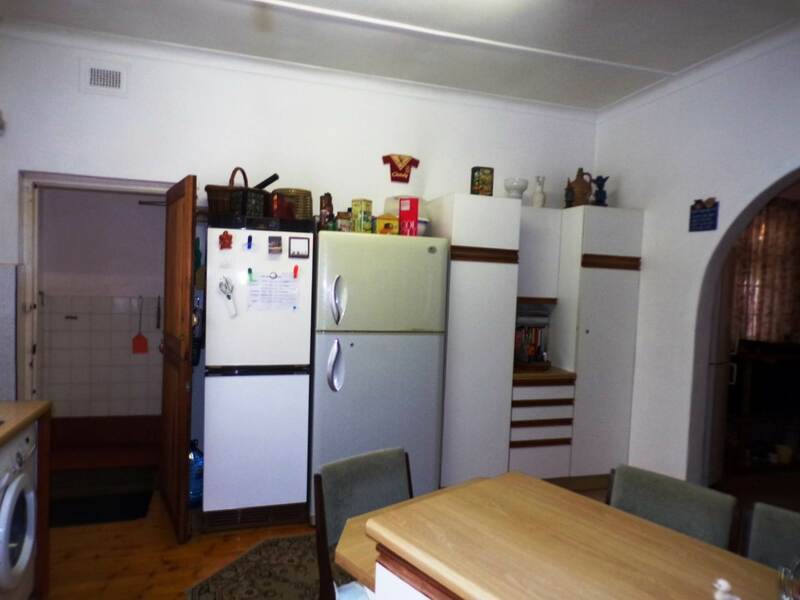 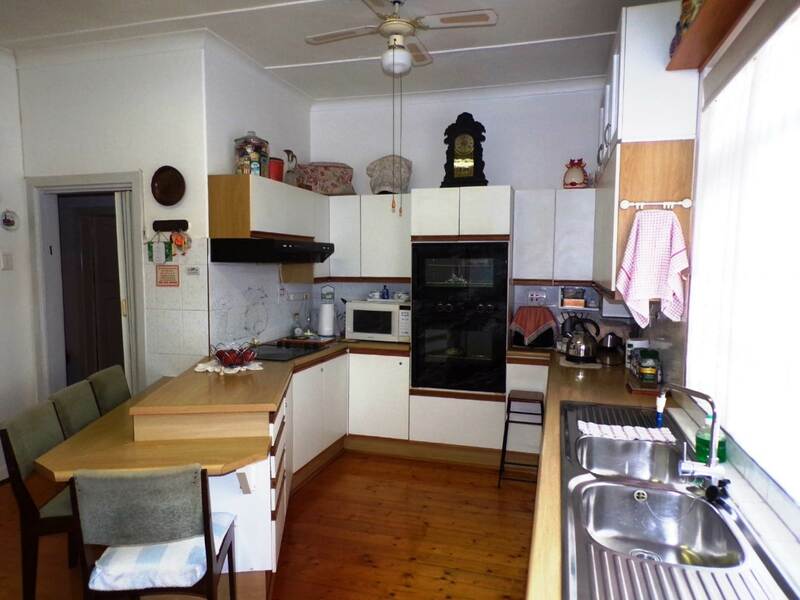 There is a teen pad with potential for conversion to a granny flat. 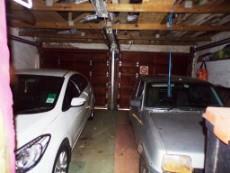 Double lock up automated garage + extra extra garage and covered carport. 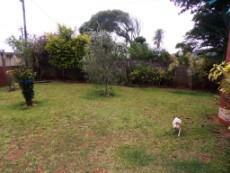 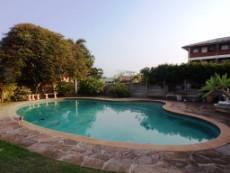 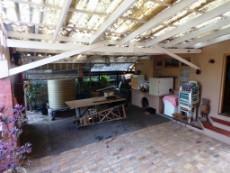 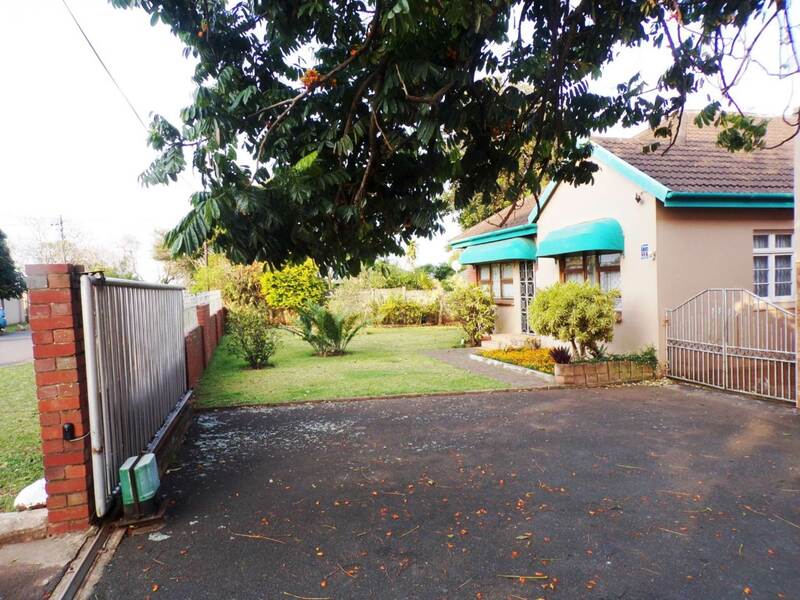 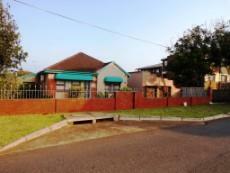 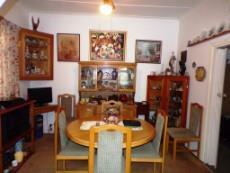 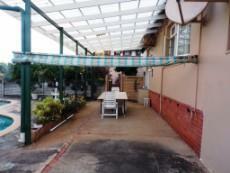 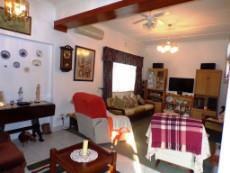 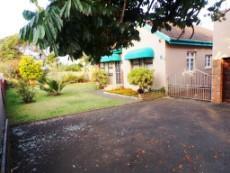 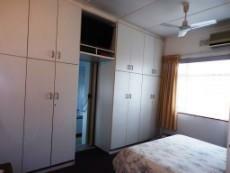 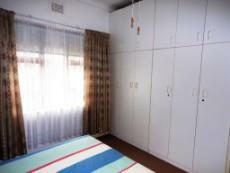 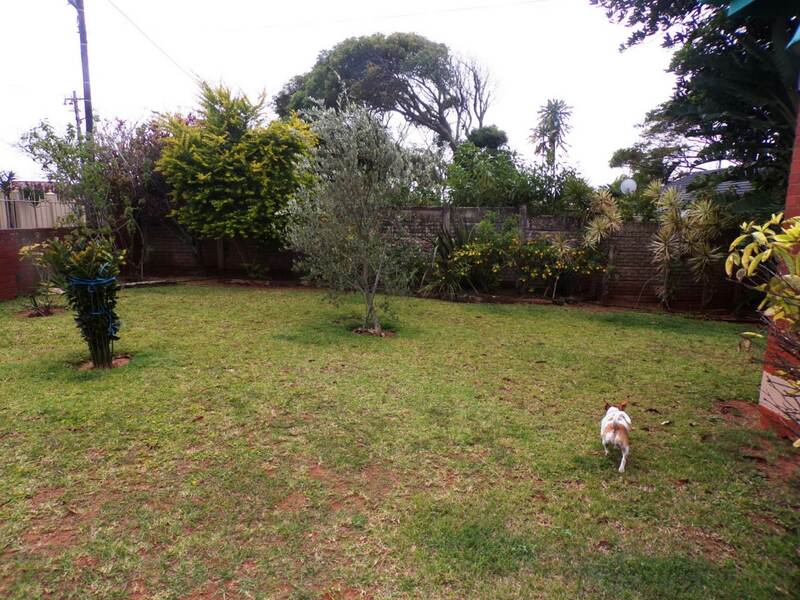 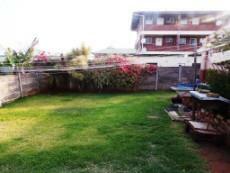 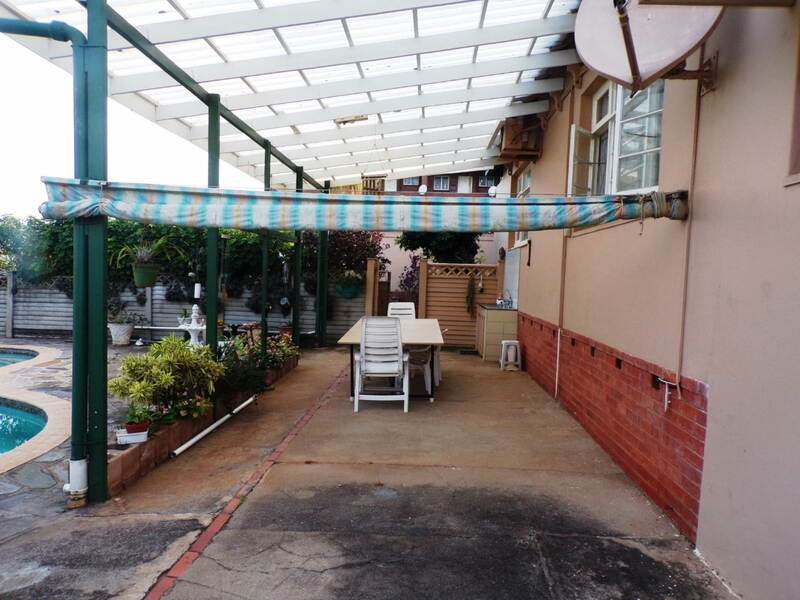 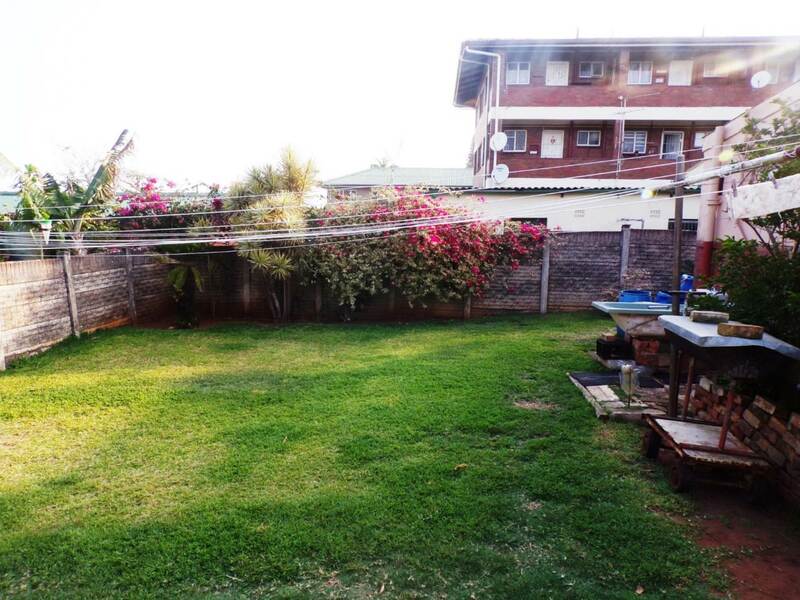 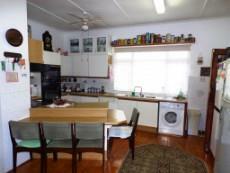 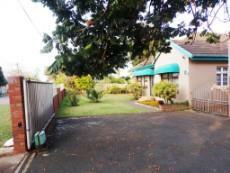 Walking distance to schools, shops and beach. 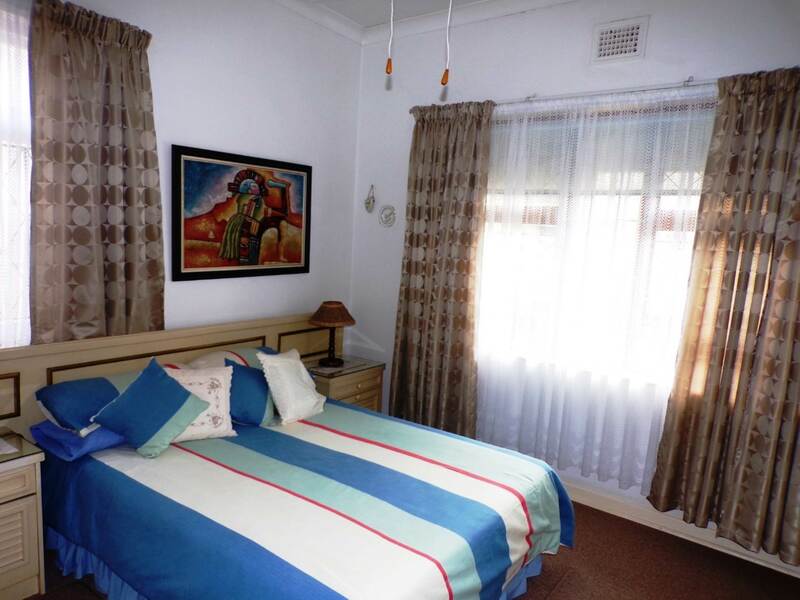 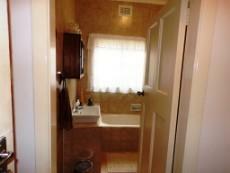 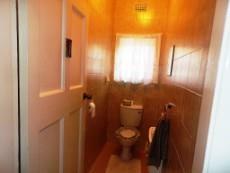 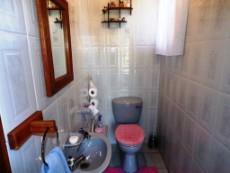 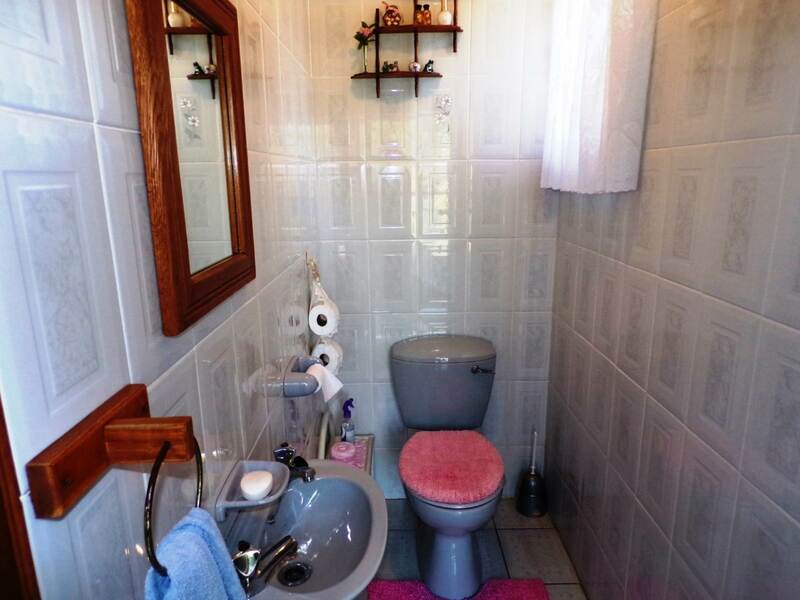 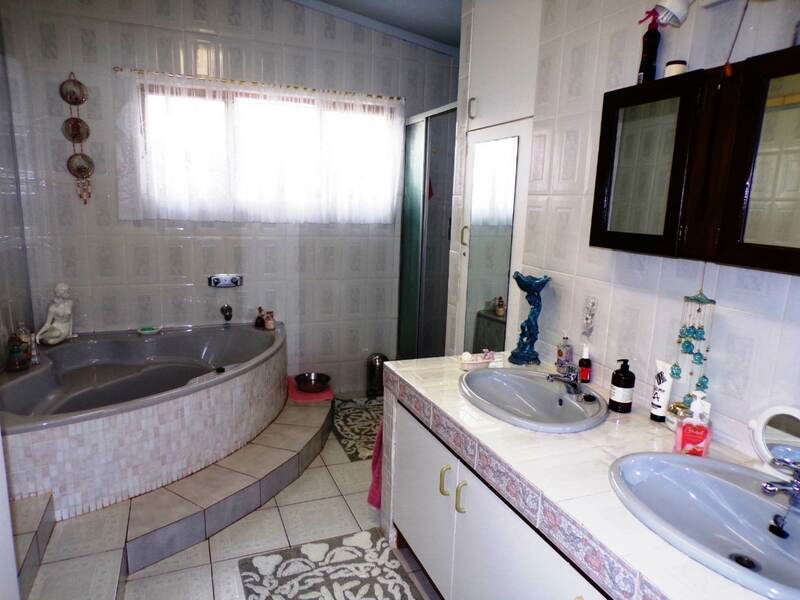 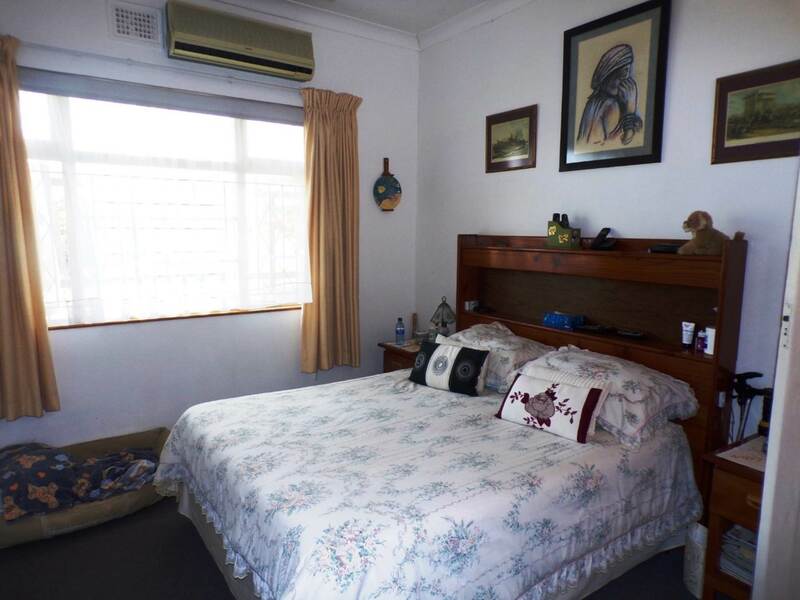 Bathroom main en suite has full bathroom shower toilet bath and double basin plus bics second bathroom has shower, toilet and bath there is a separate guest loo.